Light and bright, traditional style home in lovely Murrayhill neighborhood. 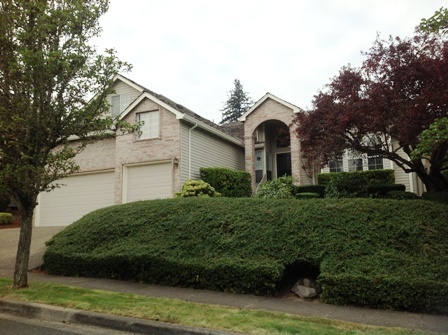 This home is just five minutes from New Seasons, Cinetopia and Big Al's. The open floor plan is designed for easy living with most living and bedroom spaces on the main floor, giving it a single story feeling. The home boasts a formal living room and dining room, office, family room with wetbar and gas fireplace off the kitchen and a huge bonus room with ping pong table which could be used as a third bedroom. 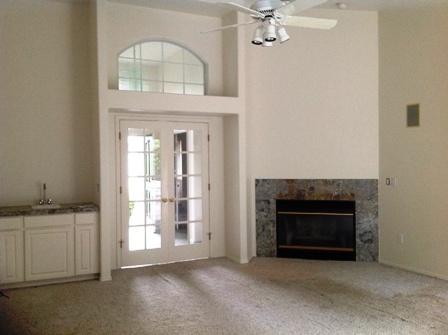 The master suite has vaulted ceilings, walk in closet and access to the back deck. 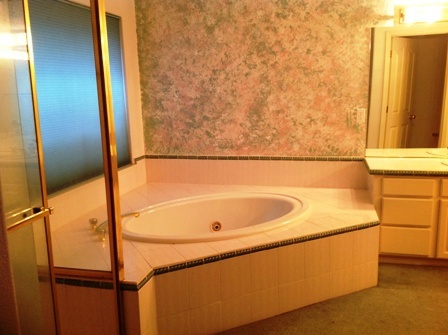 The master bathroom is complete with double sinks, jetted garden tub and separate shower. The second bedroom and main bathroom are also on the main floor, along with a front loader washing machine and dryer in the laundry room. 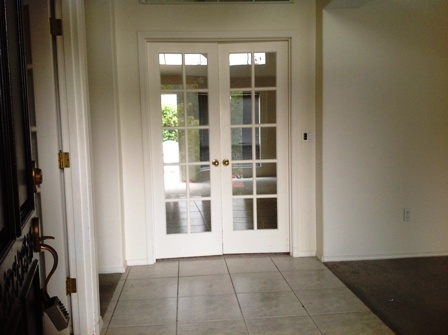 There are vaulted ceilings and skylights throughout, letting in an abundance of natural light. 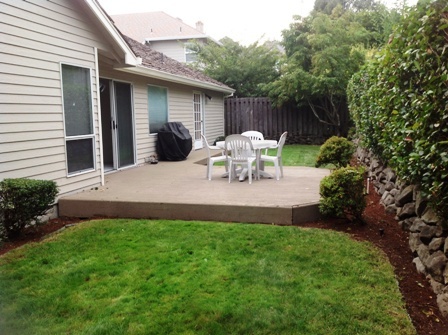 The nicely fenced backyard has a great deck for dining. The home is equipped with air conditioning and a three car garage. 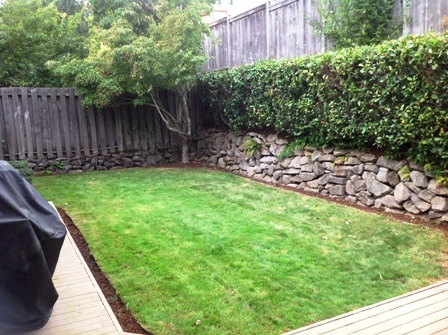 Landscaping is included in rent.